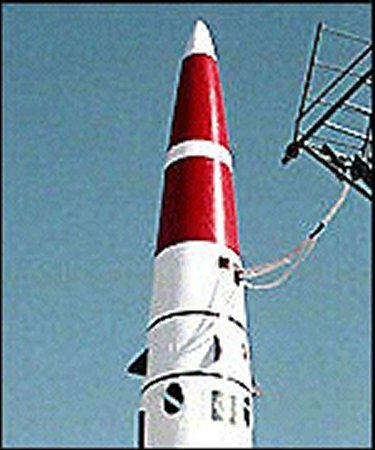 In the early 1980s China is widely reported to have provided Pakistan with the blueprints for a 1966 design of a U-235 nuclear-implosion device, of the type used in the warhead that China flew on a DF-2A missile during its fourth nuclear test on 27 October 1966. 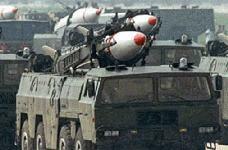 This missile warhead was reported to weigh about 1,300 kilograms with a yield of about 12-25 kt. This warhead design would be too large to be carried on an M-11. Pakistan is believed to have a capability to deploy a nuclear warhead using plutonium and weighing around 500 kilograms. The missile has a separating warhead, making it desirable as a nuclear-weapons delivery system. The M-11 does not have the range to reach beyond the Indian Desert to threaten New Delhi or other large population centers. In 1991 the United States imposed economic sanctions, based on US law, against both China and Pakistan for China�s transfer of M-11 missile-related equipment. The sanctions were lifted against China in 1992. 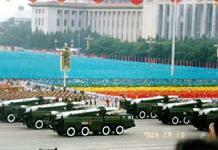 On 25 August 1993 the United States imposed "Category Two" sanctions against certain Chinese and Pakistani entities that were involved in an M-11 missile-related transfer, which is prohibited under US law. Category Two sanctions -- which are imposed if the transfer "involves certain items in the MTCR (Missile Control Technology Regime) Annex which contribute to missile development" -- require "denial of new export licenses for MTCR Annex items...and denial of US government contracts relating to MTCR Annex items with the sanctioned entities for two years." The sanctions were lifted against China in 1994, when China reaffirmed its 1992 commitment to adhere to the Missile Technology Control Regime [MTCR] and made a number of new, related commitments. 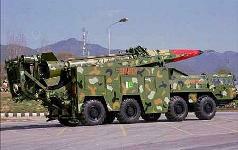 However, China remains Pakistan�s principal supplier of missile-related technology. The sanctions against Pakistan were not lifted until they expired in 1995. This missile project is managed by the National Defence Complex (NDC), a subsidiary of the Pakistan Atomic Energy Commission (PAEC) which was formed in 1993. The Shaheen missile program was initiated in 1995 and assigned to the NDC. The Shaheen project used the resources that were available within the various other institutions in Pakistan, supplemented with infrastructure created at the National Development Complex for capabilities which were not available elsewhere in Pakistan. The facilities of SUPARCO were utilized in the Shaheen project, along with the facilities of industry in Lahore, Karachi, Islamabad, Gujranwala, Sialkot, Gujrat and other cities. Missile components from these various facilities were brought to the NDC for final integration. The public record does not disclose a consistent basis for application of the "Hatf-3" nomenclature to a specific missile system. On 03 July 1997 Pakistan conducted a missile test that unofficial press reports claimed was an 800-km range Hatf-3 missile [the nomenclature associated with this test was never offially confirmed]. The test followed an uproar in Pakistan over the alleged deployment of 250-kilometre range Prithvi (Earth) missiles by rival India on Pakistan's border. While Indian sources asserted that the missile was a Chinese M-9, US analysts concluded that the missile was most likely an improved M-11. Very little additional information is available on this alleged launch. 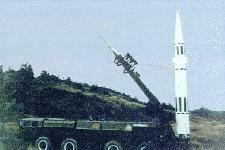 The Indian Test of the Agni II IRBM was conducted 11 April 1999. 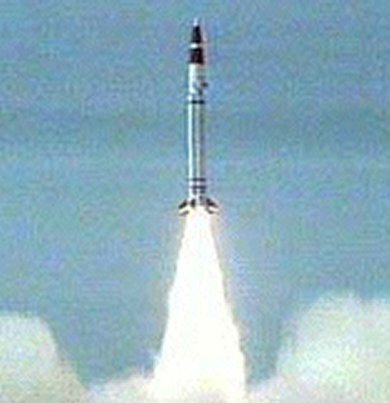 Pakistan responded on 14 Apr 1999 with a test firing of its Ghauri II missile from the Jhelum region in northeast Pakistan. Dr. Samar Mubarik Mand, in charge of the Shaheen project, left for China and returned home on 14 April 1999. Then, on 15 April 1999, a successful test of Shaheen was conducted. Pakistan's Atomic Energy Commission said it tested a single stage IRBM called the Shaheen for the first time. 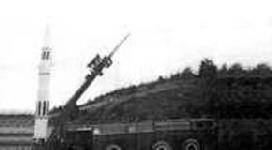 Said to have a range of 750 km., it was fired from Sonmiani, a coastal site near Karachi. Officials said the missile can carry a 1 metric ton payload. The 15 April 1999 test marked the debut of the "Shaheen" [a royal white falcon] nomenclature in Pakistan's missile inventory, as well as the genesis of some confusion concerning Pakistan's missile imports from China. 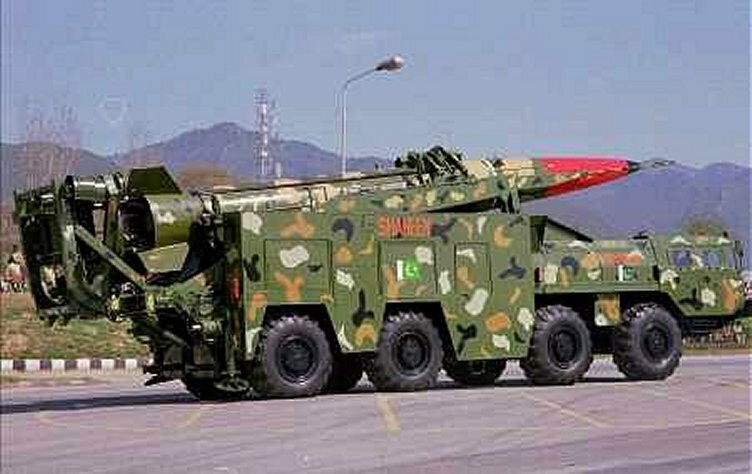 The claimed 750 km range of the Shaheen is roughly double the standard range of the Hatf-3/M-11, and is consistent with the range of the much large Chinese M-9. Unconfirmed reports have suggested that China may have transferred a small number of M-9 missiles to Pakistan, in addition to the well-established transfer of M-11 missiles. In any event, the still photos and video released by Pakistan of the "Shaheen" missile are clearly the M-9, not the M-11, and the Shaheen Transporter Erector Launcher [TEL] is clearly a modified version of the M-11 TEL. 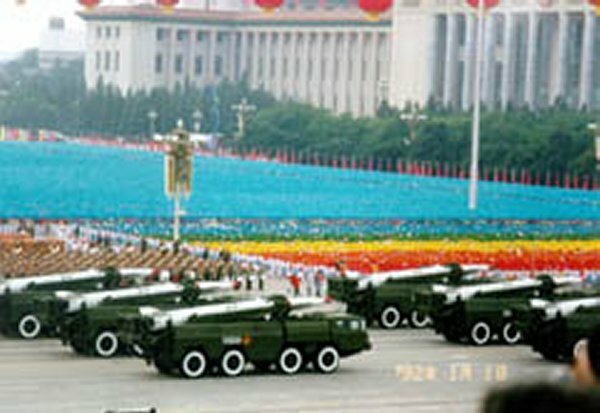 The two "Shaheen" missiles displayed in the military parade were apparently the improved longer-range CSS-7 Mod 2, rather than the original Mod 1 exported to Pakistan in the early 1990s. Missile or a mirage? There is no evidence to prove that Pakistan has Hatf-III, an indigenous missile, says K N Daruwalla.